Colorado! 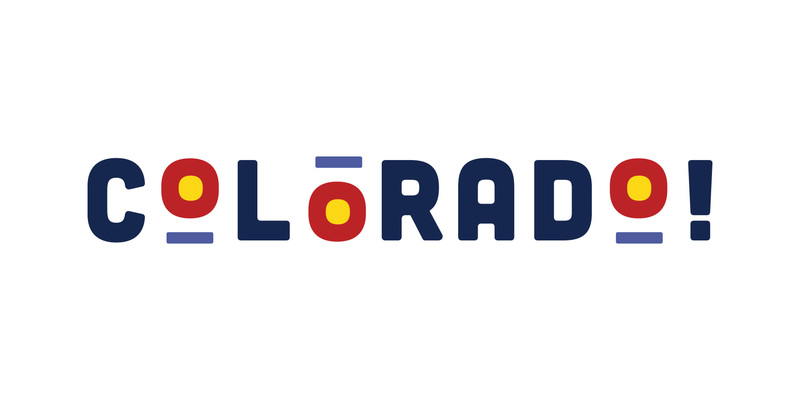 will engage you (and your spouse/partner) in the long-term vision of History Colorado, while continuing to deepen your connection to Colorado’s past, present and future. Colorado! members receive invitations to exclusive events where you will meet leading historians and thought leaders, while providing you with a fresh perspective to our understanding of our state’s history, as well as unparalleled access to History Colorado and its collections and programs. Colorado! members are raving about these evenings and how they leave everyone in attendance with a deeper appreciation for our state’s rich history. Thank you for your commitment to support History Colorado’s mission to create a better future for Colorado by inspiring wonder in our past. If you have questions about your Colorado! membership, please feel free to contact Chelsea Eversmann, Philanthropy Manager by emailing or calling 303-866-4736.